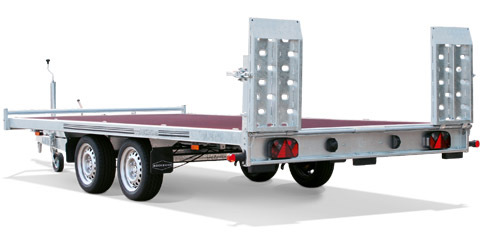 Robust premium quality hydraulic tilt plant trailer for the transport of construction machinery and vehicles for sale in NZ. 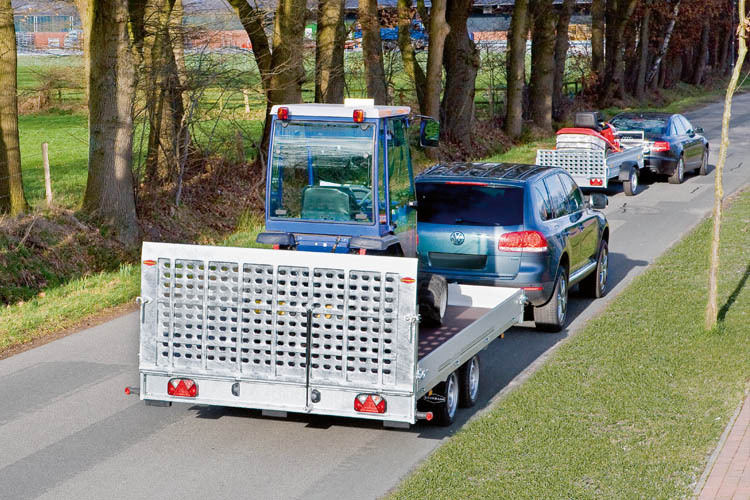 The Boeckmann hydraulic tilt plant trailers are designed for high usage and are perfect for convenient transport of construction machinery and vehicles. 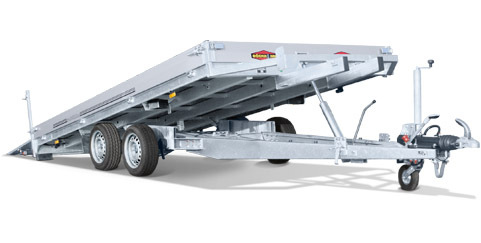 Its robust construction and large number of different innovations and detail solutions makes this Boeckmann trailer a truly professional transporter. All models are designed for maximum durability with solid loading ramps and rails for safe loading and unloading and aluminium side walls with integrated aluminium frame for more stability.